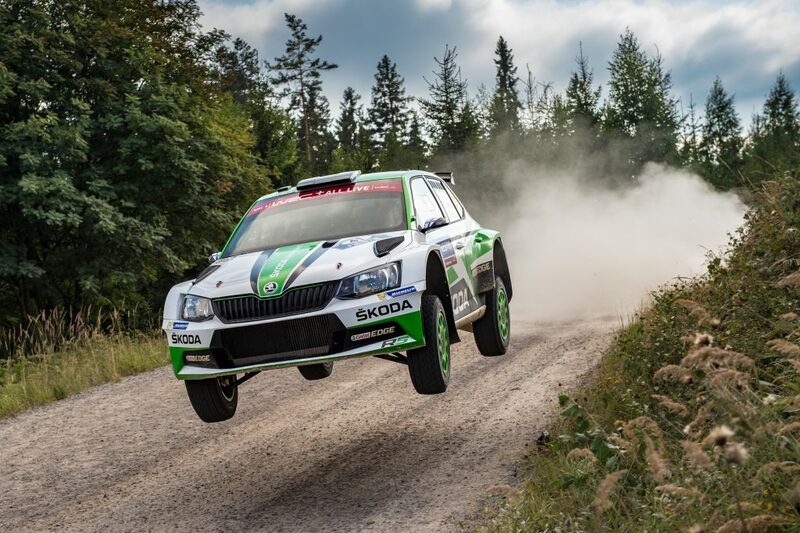 The ŠKODA FABIA S2000 had dominated the FIA Asia-Pacific Rally Championship (APRC) in recent seasons, having won four consecutive championship titles. 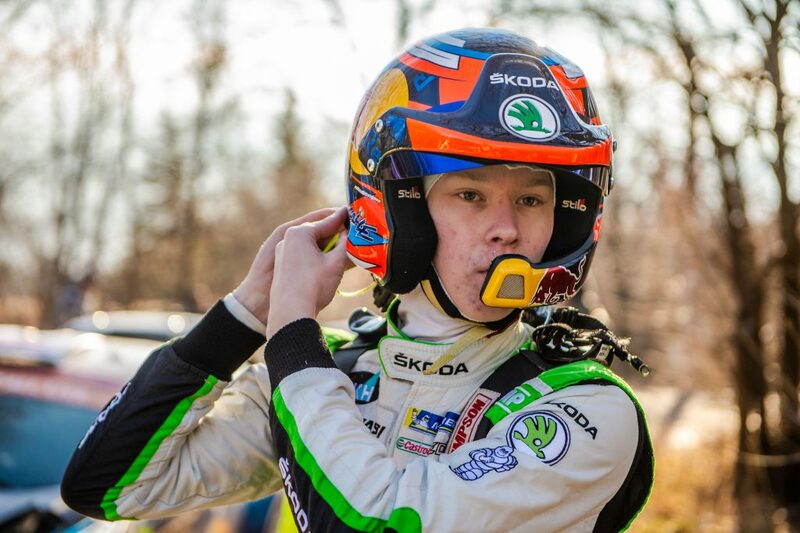 Since Australian Chris Atkinson claimed ŠKODA debut title in 2012, Guarav Gill (2013), Jan Kopecký (2014) and Pontus Tidemand (2015) have each managed to claim the crown. 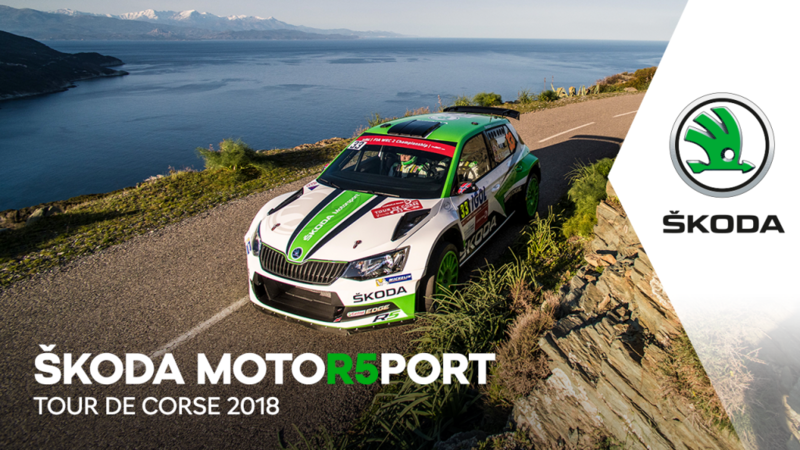 This year was the first time the FABIA R5 had competed in the APRC and with Gaurav Gill once again taking part along with the young and talented German driver Fabian Kreim, hopes were high for a fifth successive title. 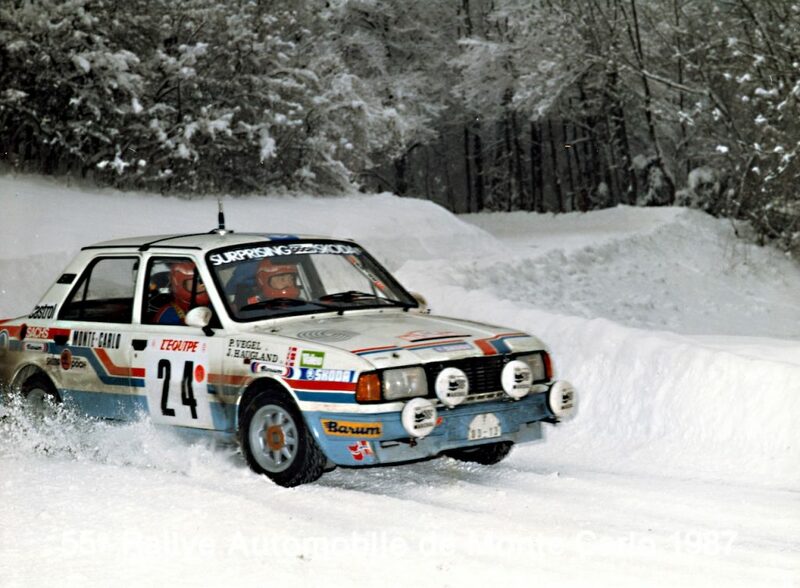 Neither driver disappointed, as once more ŠKODA dominated the series. The opening event was the International Rally of Whangarei in New Zealand. With long-standing Australian co-driver Glenn Macneall at his side, Gaurav Gill capitalized on the speed of the FABIA R5 and used all his APRC experience to claim a dominant victory. He won the opening round of the APRC season by a margin of 30 seconds, with Fabian Kreim and his co-driver Frank Christian finishing as runners-up. That result set the pattern for much of the season to come. 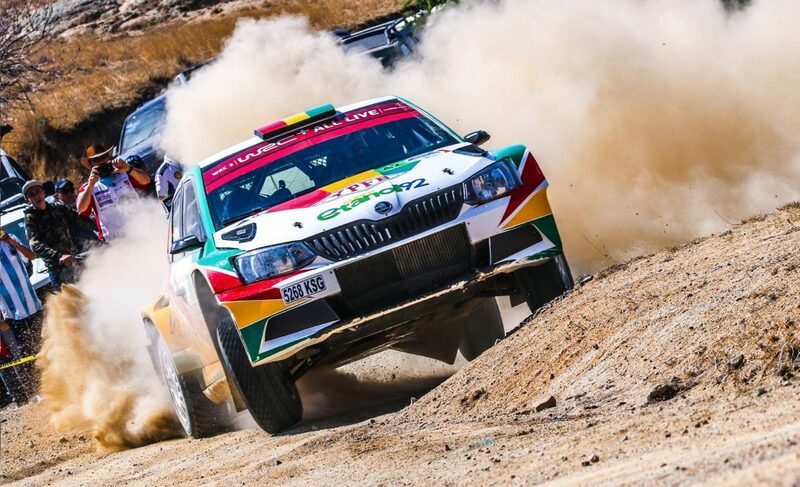 The second round of the Asia- Pacific championship was the International Rally of Queensland in Australia, and again there was a ‘1-2’ finish for the FABIA R5s, with Gill this time ending up just under two minutes ahead of his young German rival. From there the action moved on to China and the Zhangye Rally and once more it was Gill who impressed as he finished top of the APRC standings for the third time. It was a much harder weekend for the German duo Kreim / Christian, but their persistence was rewarded with a third place finish in the APRC standings. 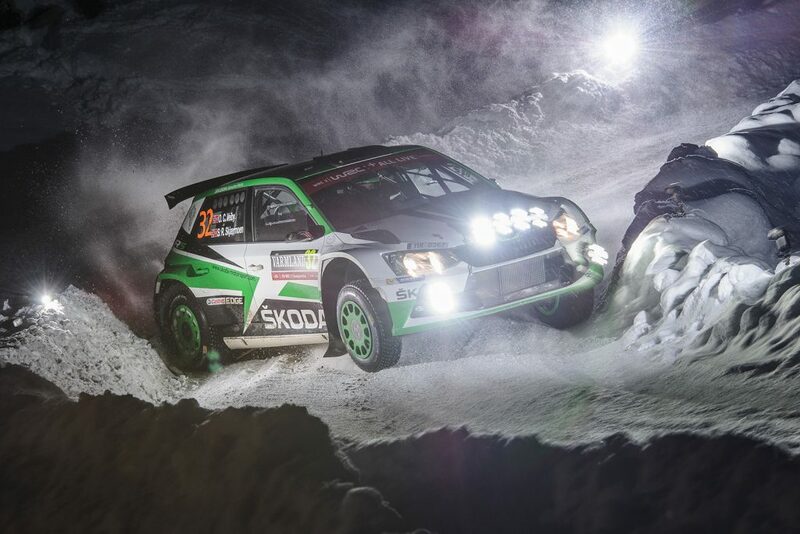 The fourth round of the championship was the Rally Hokkaido in Japan, and another ‘1-2’ finish for the FABIA R5. For Gill, it was to be a fourth successive victory of the season, as he claimed 12 of the 18 stages and lead for all but the opening stage. His win left him within touching distance of another APRC title, while Fabian Kreim’s second place meant he only had a small chance of overhauling his Indian colleague. However, at the fifth round of the season, the Rally Malaysia, Kreim’s luck deserted him. 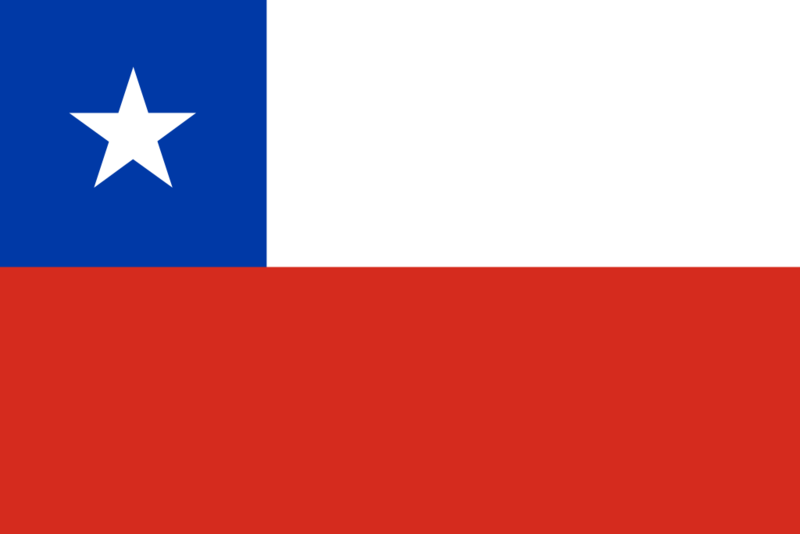 He missed three stages after being forced to retire on stage six of the first leg, and although he dominated the second leg, there was no way back. That left the way clear for Gaurav Gill to secure the win, with another dominant performance in which he won 8 of the 14 stages and ended up more than 9 minutes ahead of his closest rival, and with it the championship title. The final round of the APRC championship was the India Rally, Gill’s home event and the opportunity to make history as the first driver to finish an APRC season with a 100% record. And it proved to be a dream homecoming for the Indian driver as he claimed victory by a margin of more than 11 minutes to celebrate his second and ŠKODA Motorsport fifth APRC title, and a first for the FABIA R5.